The age of humans have a limit. 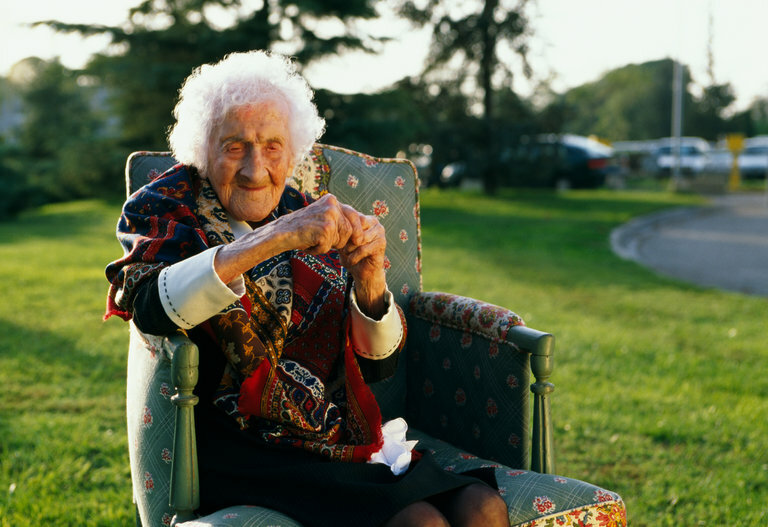 Recent research reveals that the age limits of human is 115 years old. Maybe there are people who can live more of that age, but it will be very little. Dr. Jan Vijg, a geneticist from the Albert Einstein College of Medicine in New York conducted the research by analyzing the data of human deaths in 38 countries. 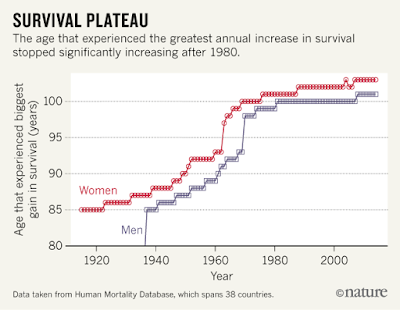 He and his colleagues found, with increased knowledge about nutrition and medical advances at the beginning of the industrial era, human lifespan is increasing rapidly. However, he also found that since 1980, the life expectancy of humans tend not to grow, survive in the figure of 99 years, although the medical technology continues to advance. Vijg also analyzed the data from the International Database of Longevity focused on those who broke the world record as the oldest man. He found that in Japan, France, Britain and the United States, the numbers of the oldest age increased rapidly in the 1970s and 1980s, but stands at 114.9 in the mid-1990s. Based on these findings, Vijg analysis by considering genetic factors and technological advances. He then concluded that the limit of human lifespan is 115 years old. There may be people who live longer than that figure, but the amount is very small. Opportunities happened just one of 10,000 in any given year. "You would expect there's another Jeanne Calments (a French citizens who lived 122 years, she died in 1997), but it will not," said Vijg as quoted by Nature, on October 5, 2016. The Vijg research sparked debates. James Vaupel of the Max Planck Institute for Demographic reserarch in Germany said the human lifespan continues to increase long in some countries such as Japan. Vaupel said the Vijg research did not consider all sides. Vijg itself admits that human life in Japan continues to rise, but the increase a little. Aubrey de Grey of SENS Research Foundation of Mountain View in California who studied biotechnology ageless said, the Vijg research was not consider the future medical technology.